Wish to change your home locks to prevent potential future burglaries? Trust the lock change White Rock service to us. Whether you want to change locks in your house or office, our experts can offer assistance quickly. Want to change your car locks? Locksmith White Rock can still help you. If you suddenly discover that one of your door locks fails to secure the entry point, call us 24/7. Our company offers mobile emergency services on a 24 hour basis in White Rock, British Columbia. From new lock installation to urgent repairs and key replacement services, we make sure your property is well-secured. Your security can be threatened when you can’t lock the doors and windows. When you have such urgent problems, call us for emergency lock repair 24/7. If the lock cannot be repaired, we can also change it. 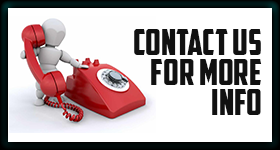 You can rely on our urgent assistance but also share any security related concerns with us before it’s too late. If your locks are old and hardly reliable, let us evaluate their condition. We provide deadbolt installation in case you want to make changes and also offer our advice so that you will get the best possible lock system for your office or home. From windows to back and front doors, all main doors must lock well. But internal security is also vital, especially in commercial establishments and office buildings. 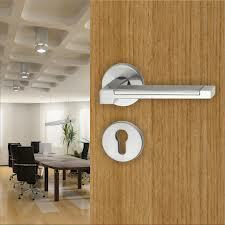 Want to change a lock in your office? Need cabinet locks at home to protect your toddlers? We can change the locks of any cabinet, door, window, or desk. Our team can replace the locks of your internal doors at home, make duplicate keys or rekey your locks. Want key change? We do that in order to prevent break-ins from people who have your keys. Call us if your original house key is stolen and when you move to a new office. Our company offers lock rekey urgently too. When it comes to security concerns, ask our help. We provide lock change in White Rock and help you with any problem!